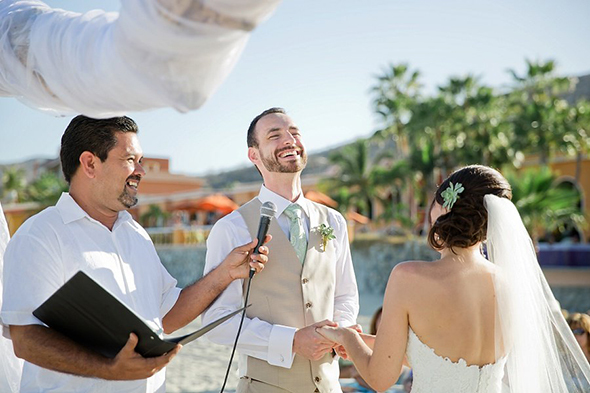 We don’t think it’s any secret that we LOVE Cabo weddings! We have been providing flawless flowers, dramatic decor and class-act cakes to our beloved clients for many, many years. We’ve also been providing wedding officiant services for the past few years, but thought, hey, it’s time to tell the world a little bit more about who our wonderful officiant is. 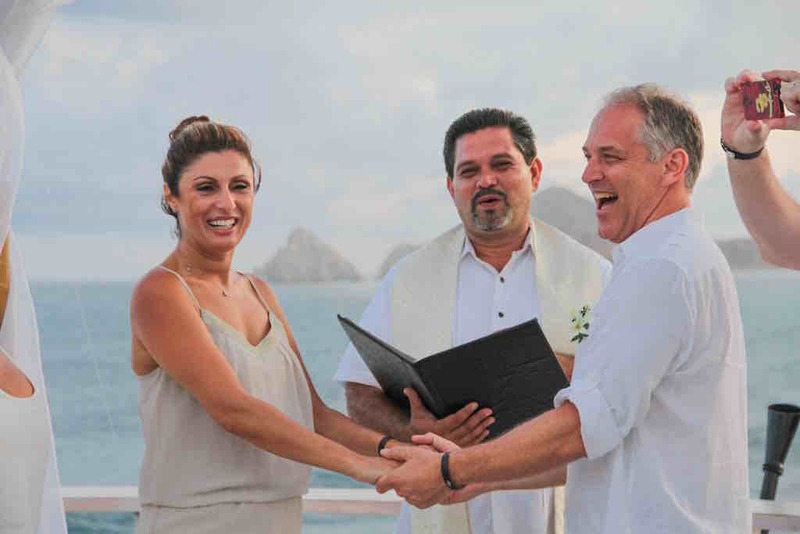 Note: Cabo weddings (unless performed by a licensed Mexican judge) are all symbolic, non-legal, non-denominational ceremonies.